Weekender: Core Space Late Pledges + Fun With What A Tanker! 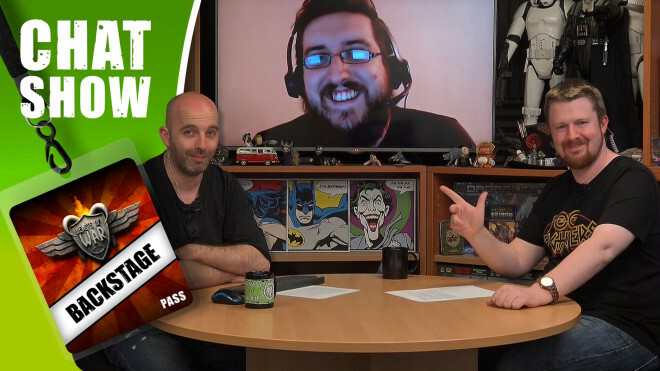 Come and join us for The Weekender where we're going to be taking a slice through the tabletop gaming hobby to check out what awesome stuff has been going on this week. 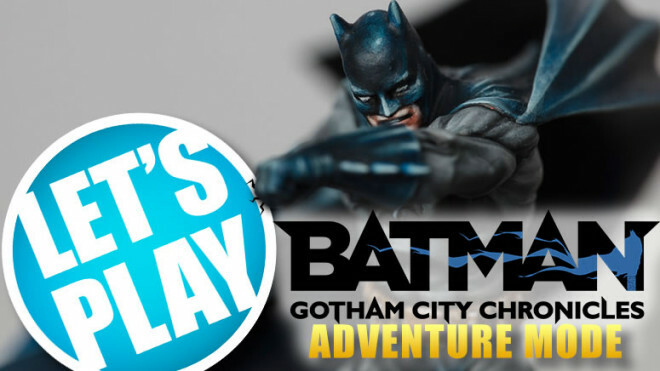 Monolith is powering through to all manner of awesome stretch goals as part of their campaign for Batman: Gotham City Chronicles. 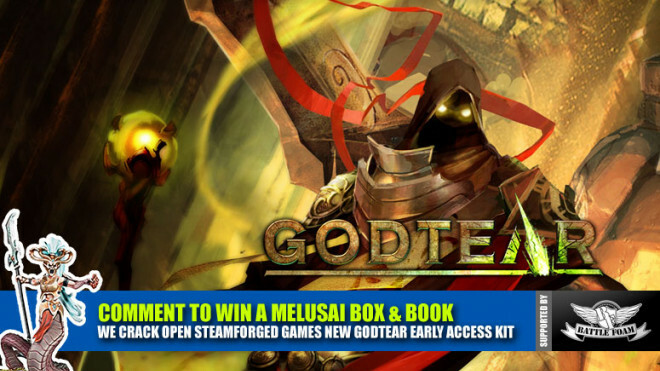 Weekender: Cracking Open Godtear Early Access Kit + Tabletop Giveaways Galore! We've got quite the packed show for you this week. Buckle up Beasts, we have tonnes of prizes to give away this weekend! 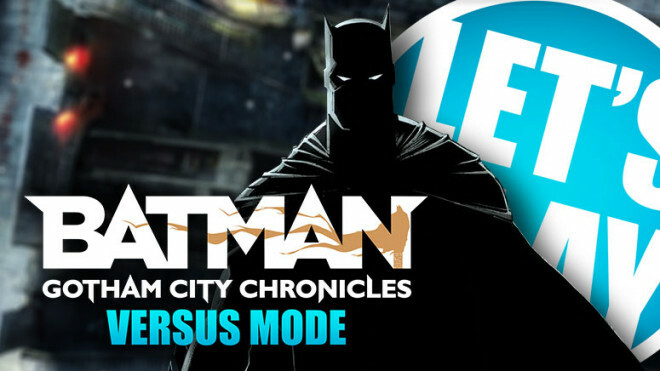 It's time we had some 1v1 in Batman Gotham City Chronicles from Monolith Games. We're talking with Adnane from Monolith Edition about the Versus Expansion which will be available in the upcoming Kickstarter. 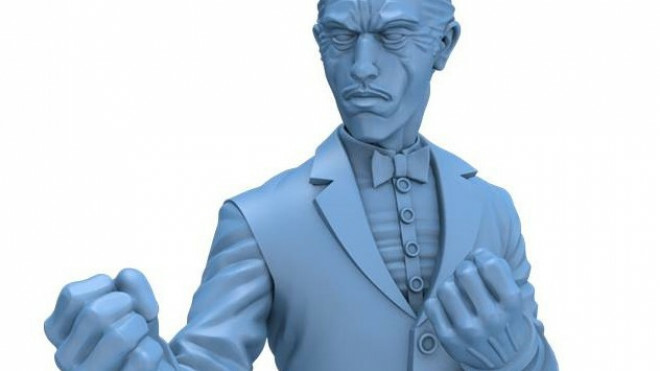 Monolith has shown off some more previews for the alternative characters and villains you'll be able to play as in Batman: Gotham City Chronicles. 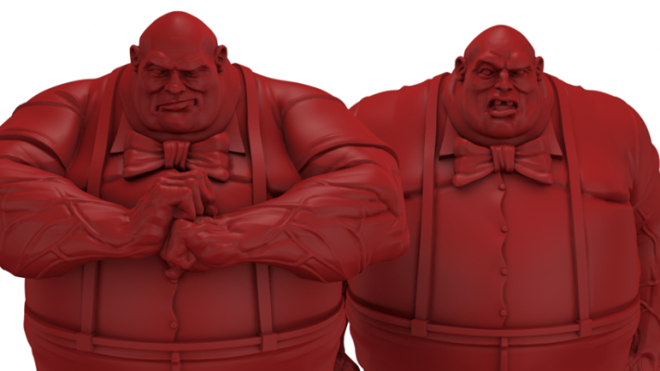 Weekender: Holy Kickstarter Batman! Monolith’s Ace New Project + Back To Vietnam! We play this upcoming miniature boardgame! 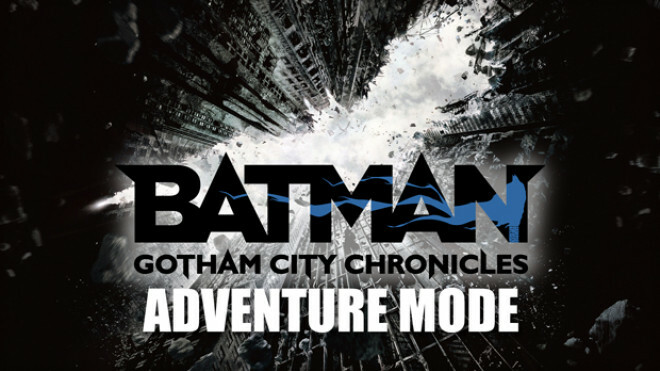 Adnane from Monolith Edition is in to describe the Adventure mode of the upcoming Batman: Gotham City Chronicles board game. 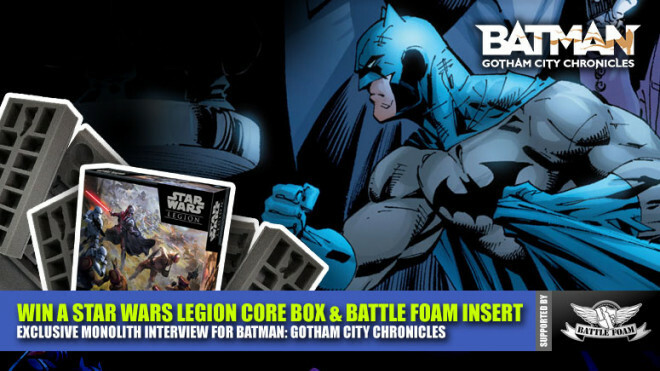 Monolith's Catwoman has been previewed for Batman: Gotham City Chronicles. Created to be in line with the Batman they've chosen for their game world she is wearing a costume that might be unfamiliar to some. 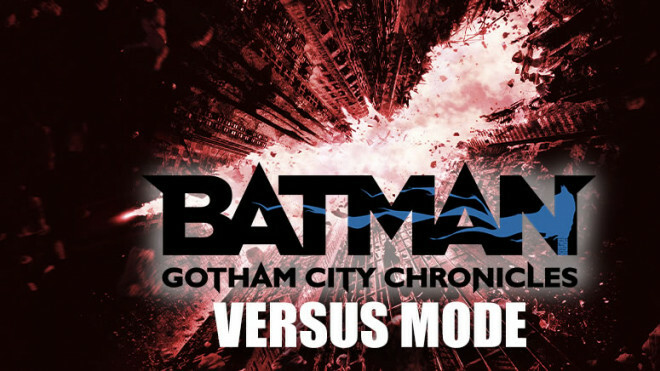 Monolith shared loads more previews over the last few days for Batman: Gotham City Chronicles, which will be hitting Kickstarter on the 27th February. 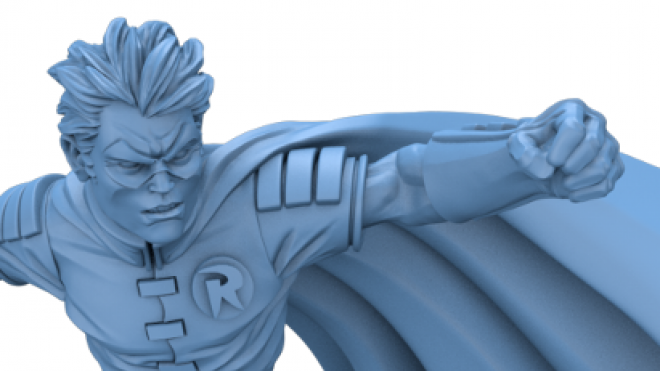 Monolith has showcased another model for Batman: Gotham City Chronicles, which will be coming to Kickstarter in February. 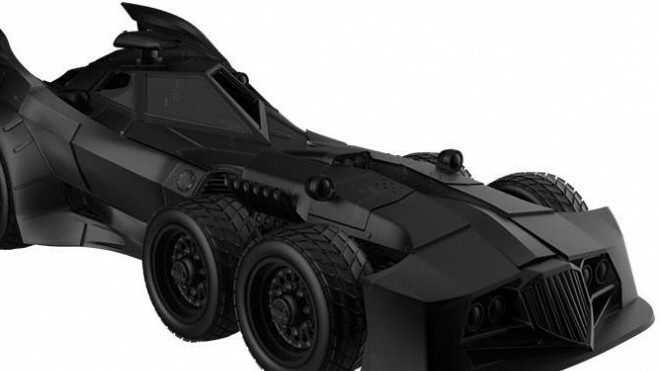 This time however it isn't a character but the iconic Batmobile. 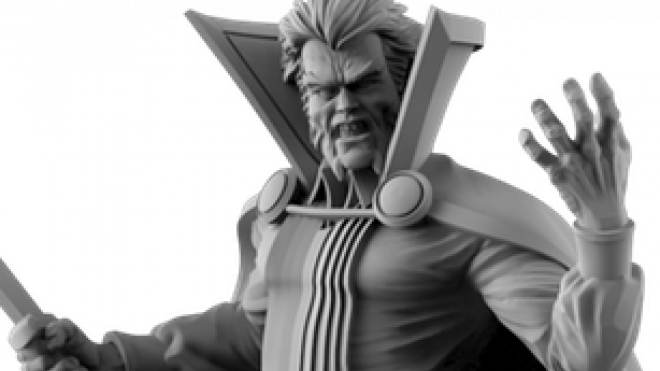 We're looking at some new villains for Monolith's Batman: Gotham City Chronicles today with some that you might not be familiar with. Here are Tweedledee & Tweedledum. 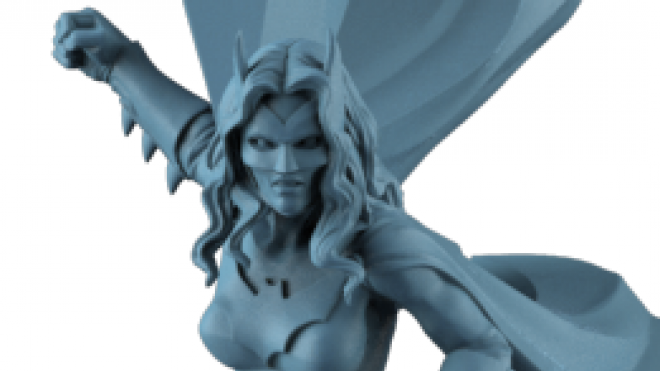 Monolith showed off their sculpt for Batwoman, joining the cast of heroes fighting against Batman's growing villain gallery in the upcoming Kickstarter for Gotham City Chronicles. 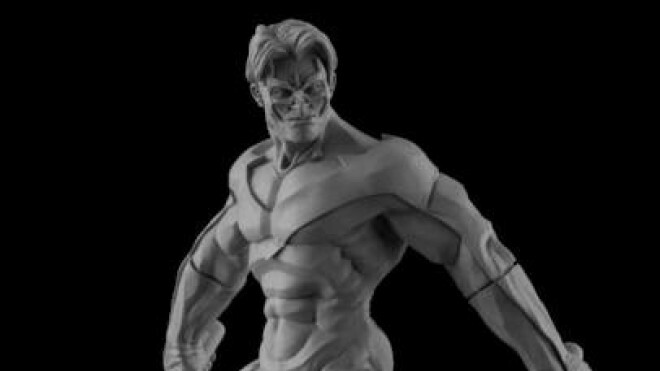 Monolith has shown off one of the alternative sculpts that will be available during the Kickstarter for Batman: Gotham City Chronicles. 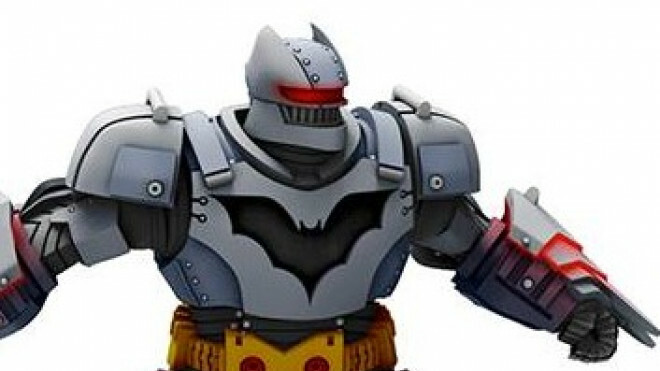 Monolith shared another of their characters, a villain, this week for Batman: Gotham City Chronicles. 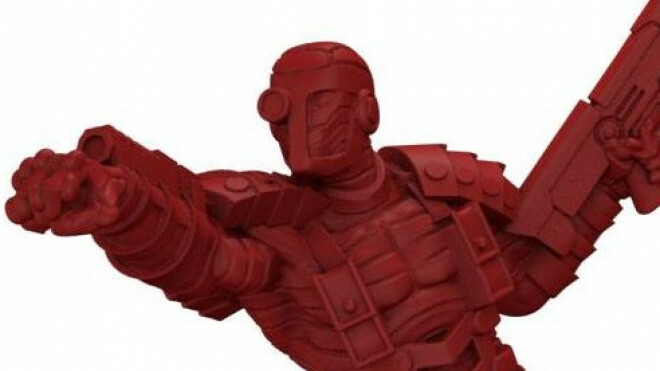 Take a look at Deadshot. The full name of the new Batman Board Game from Monolith has been dropped, Gotham City Chronicles, and it will be coming to Kickstarter in February 2018. 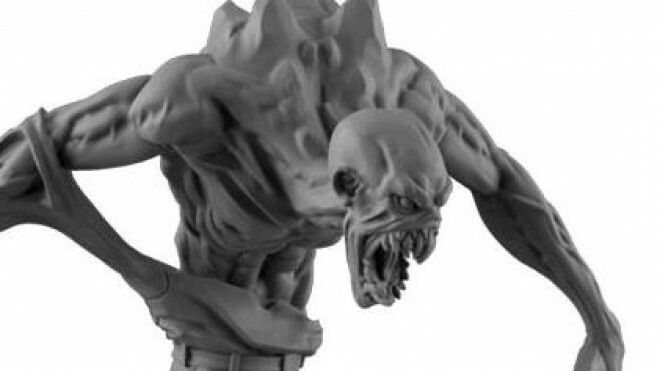 Monolith Edition previewed another of their models coming as a part of Batman: The Board Game. Here we meet the villainous Poison Ivy. 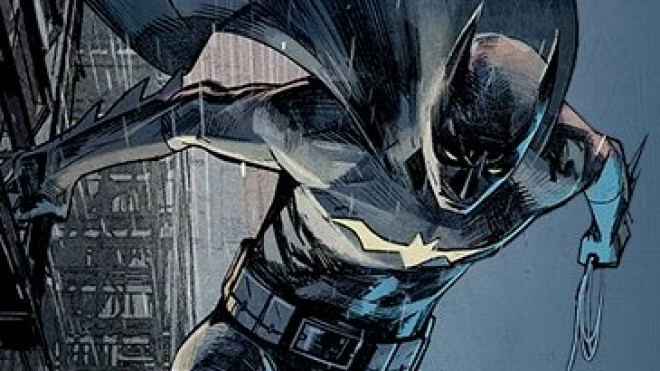 Batman always needs his sidekick Robin ready to leap into the action and thankfully Monolith is going to be dropping a version of him into the game. 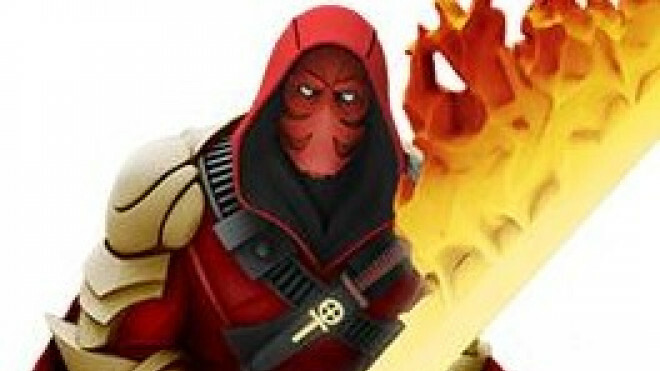 Here we have the first look at Tim Drake. 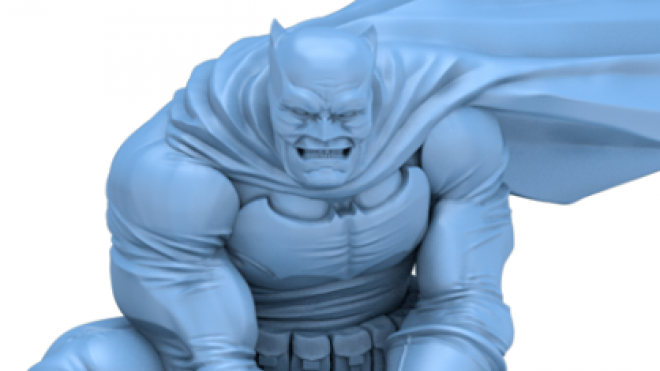 Monolith shared another render today for Batman: The Board Game. Here we have the unassuming Alfred Pennyworth who is no doubt still able to put up a fight. 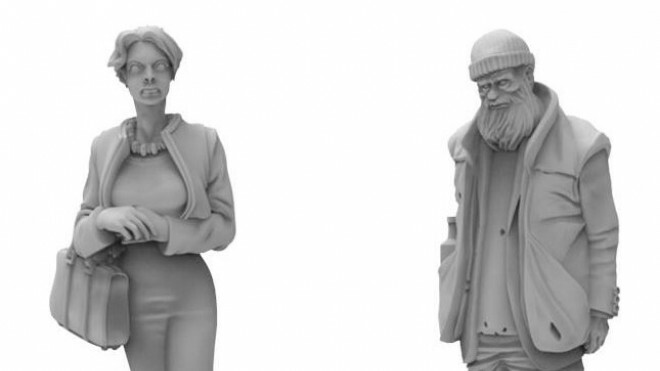 Monolith Editions have been showing off some of the Bystanders and Average Joe's that are popping up in the world of Batman when the board game hits. 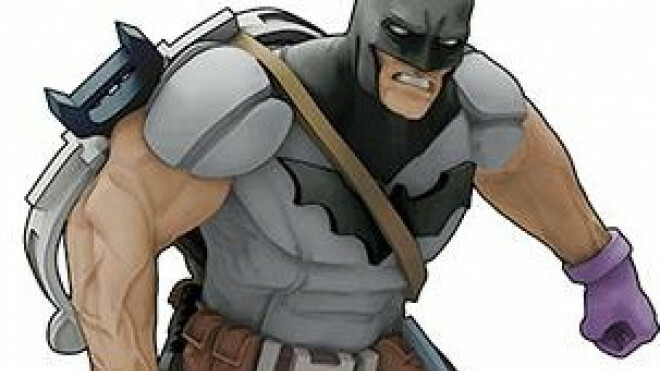 Monolith has shown off some more previews of what lies ahead for their Batman Board Game. 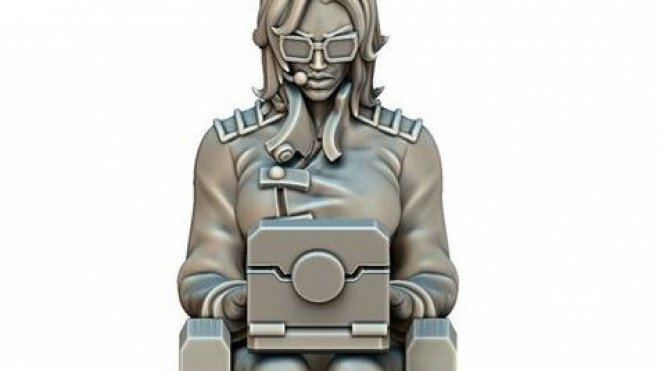 A great character from the world of Batman, Monolith last week showed off their version of Oracle. 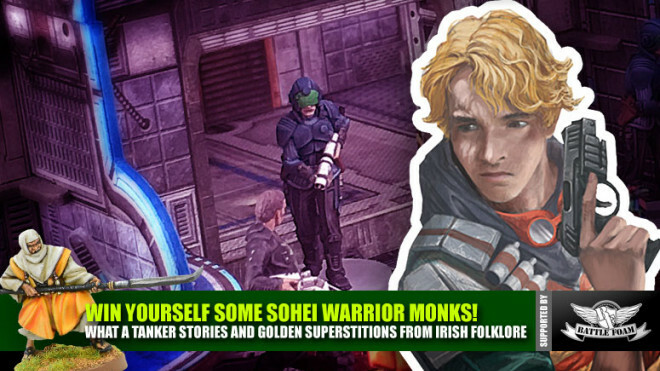 Sit back and relax with us for Weekender XLBS where we delve into some of our hobbies and talk more about what's coming for the tabletop world. Batman always needs some goons to beat up. 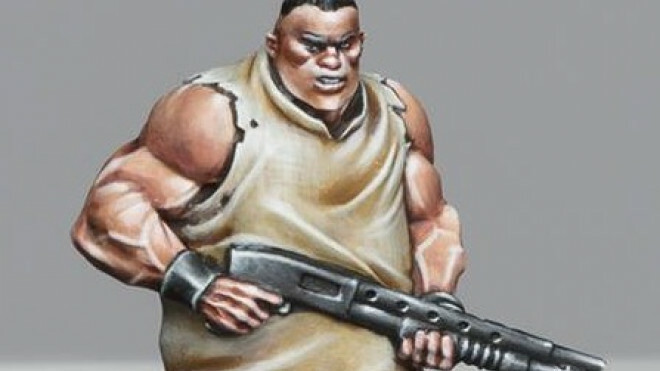 So, Monolith shared with us some of their Thugs sculpted by Arnaud Boudoiron and painted by the hand of Martin Grandbarbe. 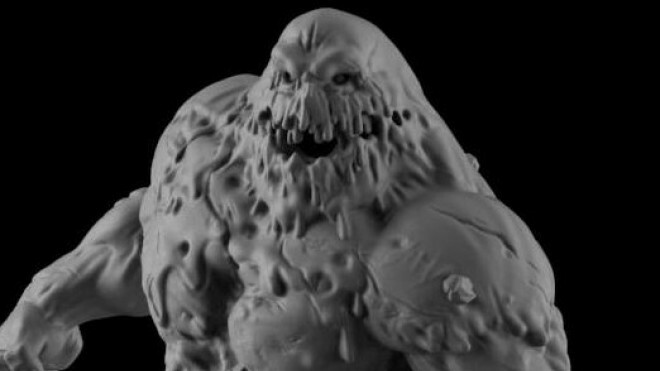 Building on what's coming for Batman: The Board Game from Monolith we got a look at Clayface and an idea of just how big this fellow is! Monolith is showing off more of their Batman: The Board Game project, which is coming to Kickstarter later this year. 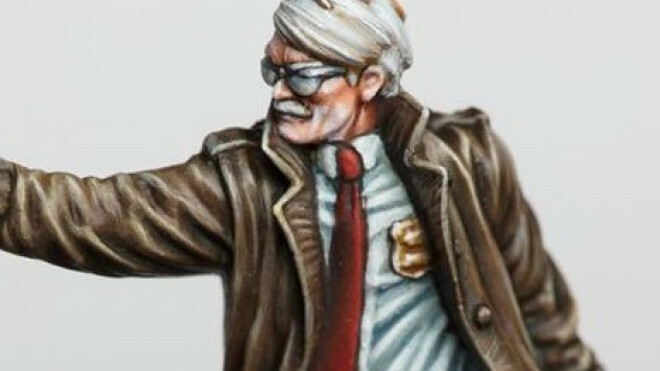 This time we have GCPD's finest with Jim Gordon. 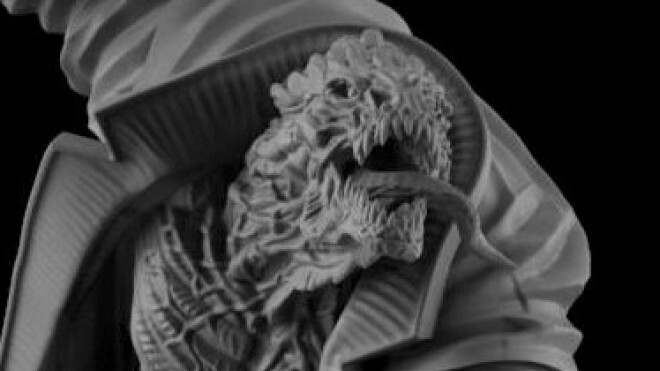 Another of Batman's enemies has made himself known for Monolith's big project for later this year, Batman: The Board Game. 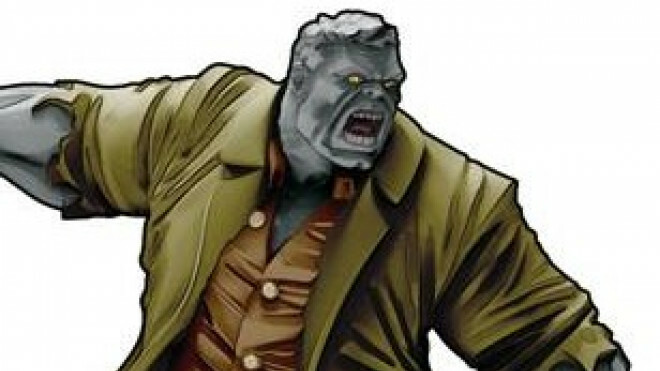 This time around the preview is for Killer Croc. In more UK Games Expo news, Monolith is going to be at the event looking to save Gotham from Bane as they show off Batman: The Board Game including loads of its miniatures! 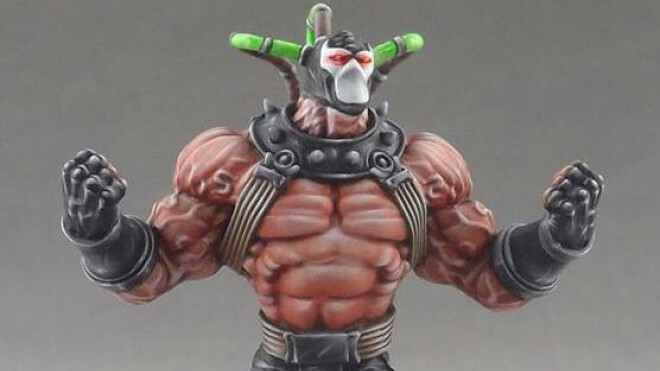 The latest model to be previewed for Monolith's upcoming Batman: The Board Game is the dangerous back-breaker known as Bane, shown here, painted up! 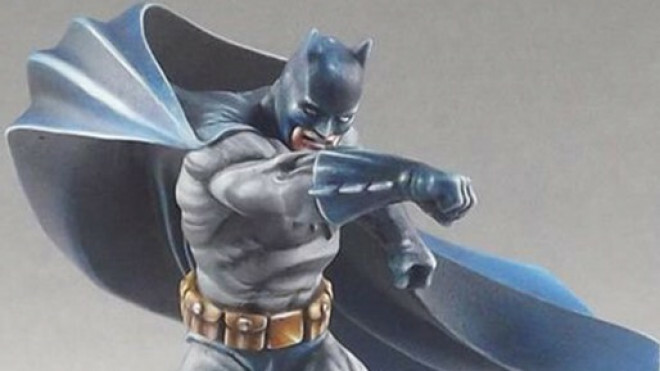 The world of Batman is looking increasingly awesome on the tabletop with Monolith showing off another of the heroes for their Batman Board Game, coming in the future. 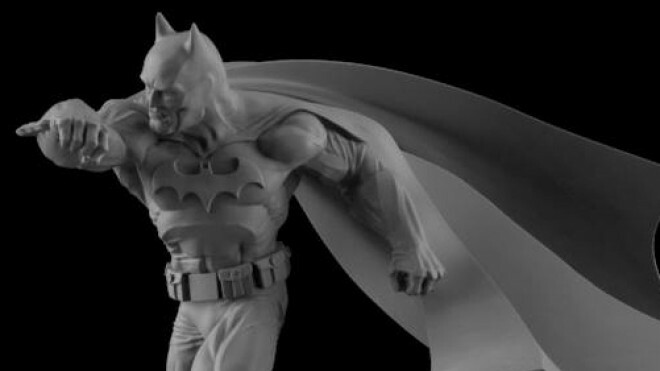 Monolith has put together a render for the new Batman that will be part of the upcoming board game. 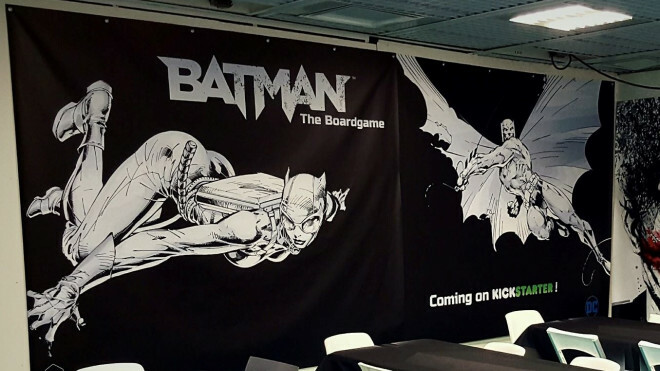 Monolith has announced their next big project as they are showing off prototypes of Batman: The Board Game at the 2017 Game Festival in Canne.